The recent transformative power of landscape design in many cities has raised awareness of the value of landscape architecture and how it can create better living environments for all that live within an urban space. 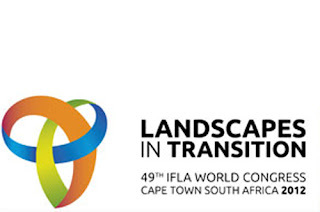 The competition, Landscapes In Transition: Creative Landscapes Transforming Lives, aims to generate new ideas about how creative landscape design transforms lives in many ways, as well as increase awareness of the many benefits that cities and towns get with strategic landscape planning. The assignment is to identify a local problem spot in your city or town that has rich social and cultural heritage which presents opportunities for transformation. 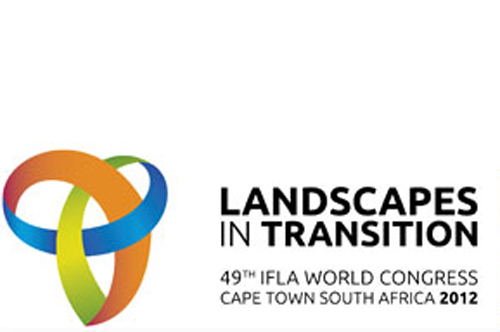 Design the transformation of the area through the creative and strategic application of landscape systems and/or landscape infrastructure for the purpose of not only improving peoples’ lives, but simultaneously maximizing the development of cultural identity.